Excellent fishing, walking, cycling and horse riding in area. Fishing and riding easily arranged with owner. Whitby and Sands End (under 2hr drive from the Bothy). Leyburn Market Town 6 miles (market every friday) has wide variety of shops, restaurants etc. 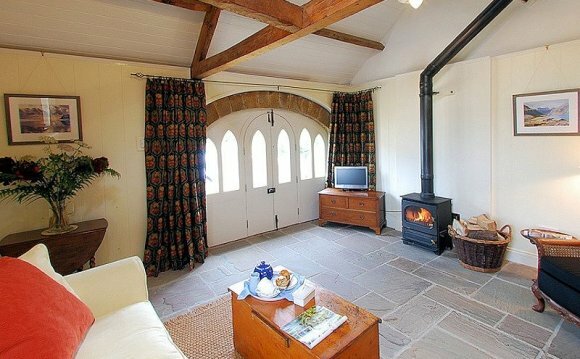 The Bothy is situated by the river Ure, Wensleydale in the North Yorkshire Dales. Over the years writers, artists and visitors have sought out the North Yorkshire Dales for its unspoilt, breathtaking and dramatic scenery.